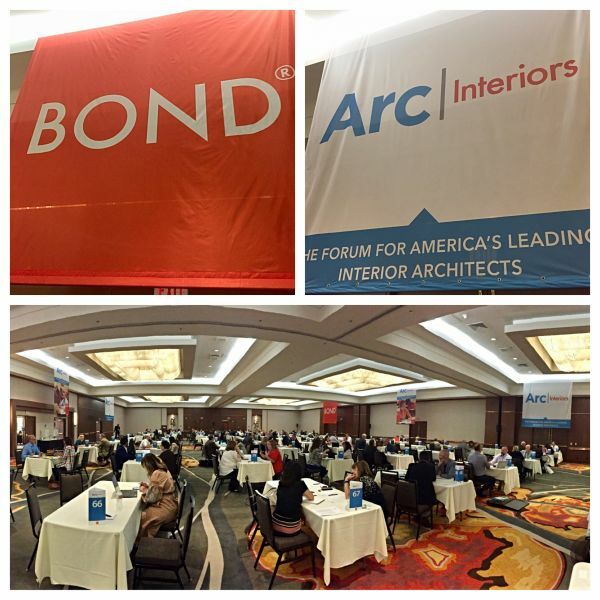 We jetted over to beautiful La Jolla, CA to represent Tricarico at the Arc-interiors conference. Architects and design professionals from all over the country networked and exchanged valuable industry know-how with other seasoned industry vets. We appreciate the opportunity to be part of such a fantastic events.